Giving students an opportunity to express themselves and letting them free their creativity is fundamental for an effective learning process. Students often acquire knowledge in a better way while explaining the topic or working on a group project. Educational technology to help! An awesome way to fulfill all of the above is to use an interactive whiteboard. Students are able to create their own video tutorials, voiceover their explanations and cooperate with each other! 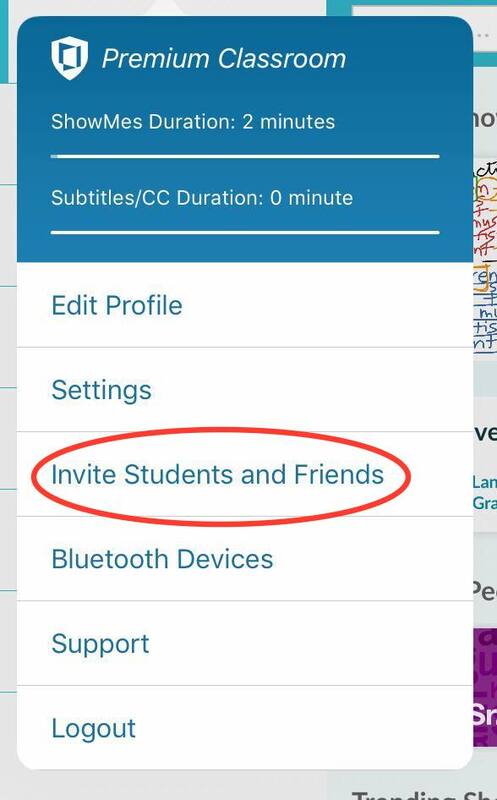 The ShowMe app makes sure that teachers can seamlessly invite their students to use the app. 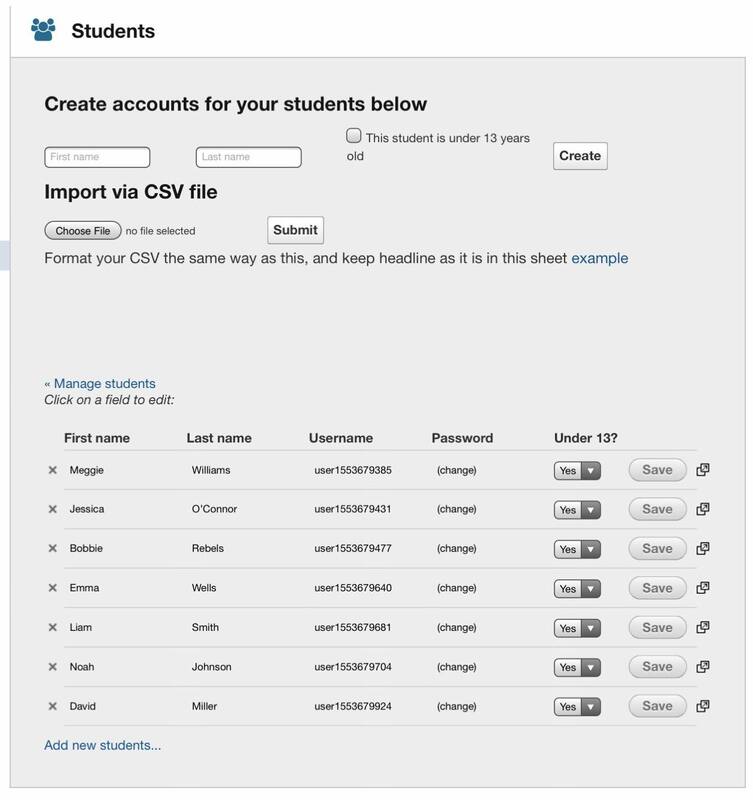 Creating students accounts is possible from the website and directly through the app. Check out the tutorial below and invite your students to use ShowMe! Tap on your profile drop-down menu on the top-left corner. Enter your student’s first and last name, and mark if the student is under 13 years old. In the pop-up window, you will see a username and a password of the student account. The same details will be sent to your email address. 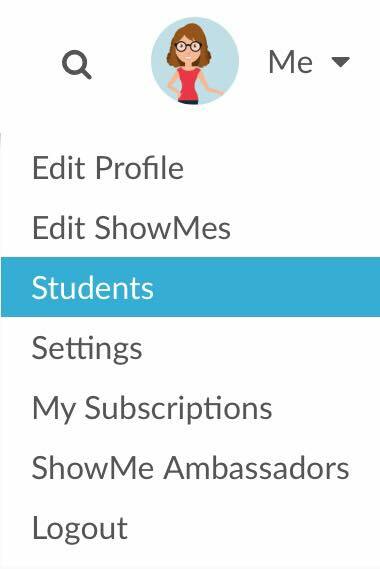 To manage a student’s account (changing password, deleting it) go to your profile on ShowMe.com. Open ShowMe.com and log in. Click on your profile drop-down menu on the top-right corner of the screen. Create a student’s account by entering the first and last name. Mark if the student is under 13 years old. You will receive an email with the username and the password of the student. If you want to create many accounts at once, do it via CSV file. Download an example of the file. Fill in the file according to the same headline (First name, Second Name, Username, Password, Underage Students). Click on ‘Choose File’, and select your file. All the created accounts are visible on the students’ list. Find on the list, an account you want to delete. Click on the X at the beginning of the row. Remember that all the student’s ShowMes will be removed. Click on ‘(change)’ in the Password column. To visit the student’s profile, click on the link icon placed at the end of each row. Once all your students have their accounts, you can add them to groups! It’s a great way to make sure they watch your video, or to assign homework. 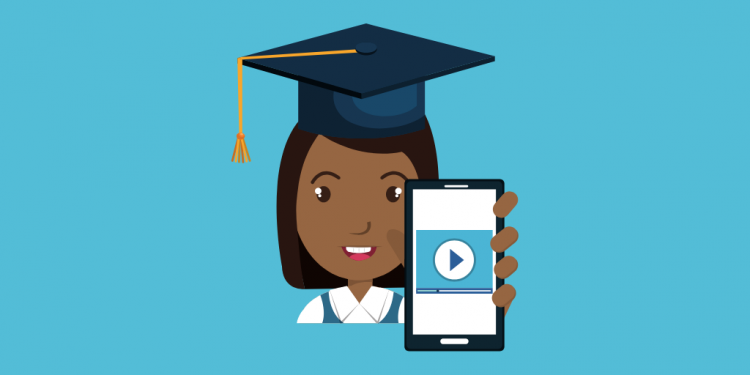 If you would like your students to have access to all of the advanced features upgrade your account to Premium Classroom and create Premium student accounts. 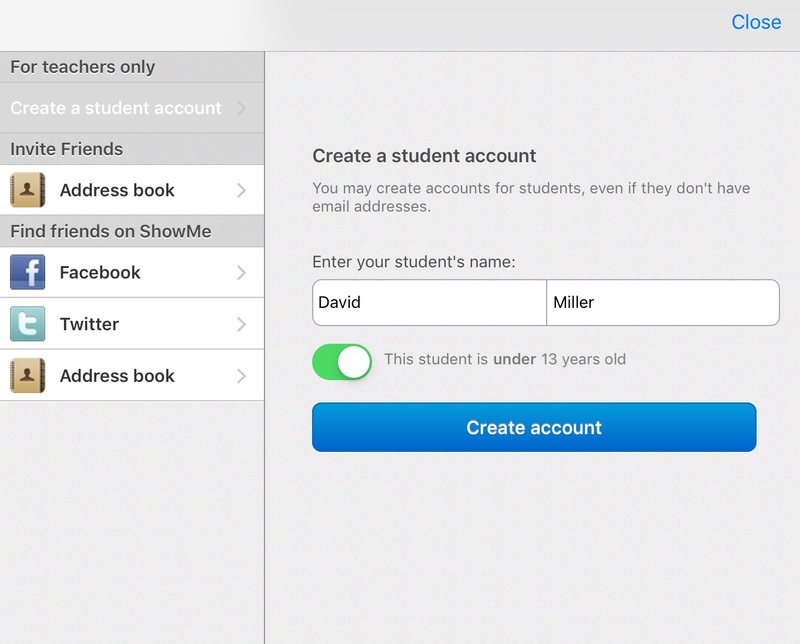 If you need any help in creating accounts for your students let us know via support@showme.com!